I have to say, I have always had problems with iTunes. First it was their DRM on all of their audio tracks. Then they lifted the DRM, but if you bought DRM music in the past and wanted the DRM lifted, you had to pay. Now, I hate them because of POOR QUALITY! 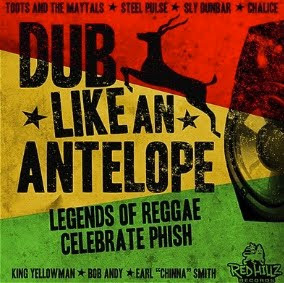 I ordered "Dub Like an Antelope: The Legends of Reggae Celebrate Phish" from iTunes. It's a fantastic reggae compilation album of reggae stars performing Phish tunes. One of the songs, however, is cut off at the last 2 seconds! (Makisupa Policeman) How could that happen? The guy who ripped it must have made an error. Seems like an easy problem to fix, just rip another copy of it and upload it to the store. I complained, expecting that result. Instead, they gave me a credit for 1 song. I used the credit to download the exact same song that was damaged to prove to myself it wasn't a problem on my end. I was right, the 2nd version I downloaded was still messed up. I complained again and they gave me another song credit. Totally, Totally, unacceptable. If I bought a CD from the store and it skipped, I would return it and probably get a full refund. I fought for a refund from iTunes, and got it (rightfully so). It might seem like a minor problem, but I expect the download to be in perfect order just like you would expect your brand new CD to work perfectly. But SHAME ON YOU ITUNES! They continue to sell the same poor quality track to other people!!!! Instead of fixing the problem, they tried to make me go away with a song credit. Poor customer service. I tried to leave a comment in the iTunes store warning people of the problem, but iTunes censored me and did not post it. WARNING: DO NOT BUY THIS ALBUM FROM ITUNES! How could they accept such poor quality in their store? Question: Why don't online music vendors sell FLAC files? 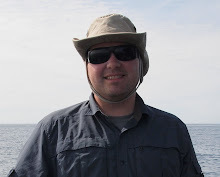 I want FLAC files for my music downloads. WE WANT QUALITY!